Hello friends, my name is Mansi and I’m really glad to have you here. 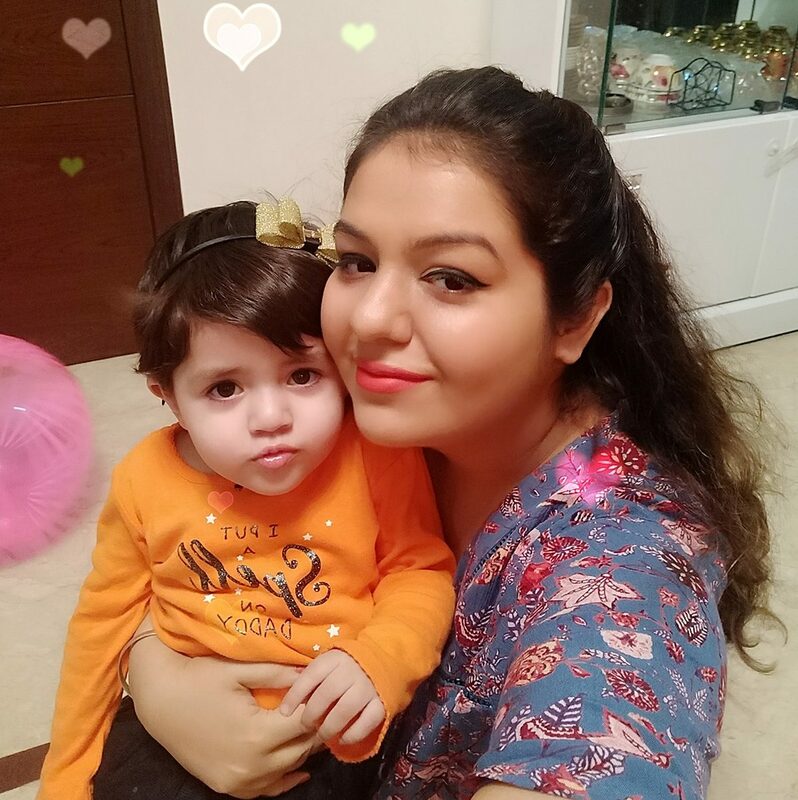 My journey as a blogger started when our baby girl, Ashirya came into our life. Earlier I used to work in an IT company , as a project manager. We live in a nuclear set up, so I had to quit my job to take care of Ashirya. Since then life has been a roller coaster ride with so many things to re-learn ( read – relearn the forgotten 😀)with a growing baby. Simultaneously striking a balance between responsibilities and dreams.